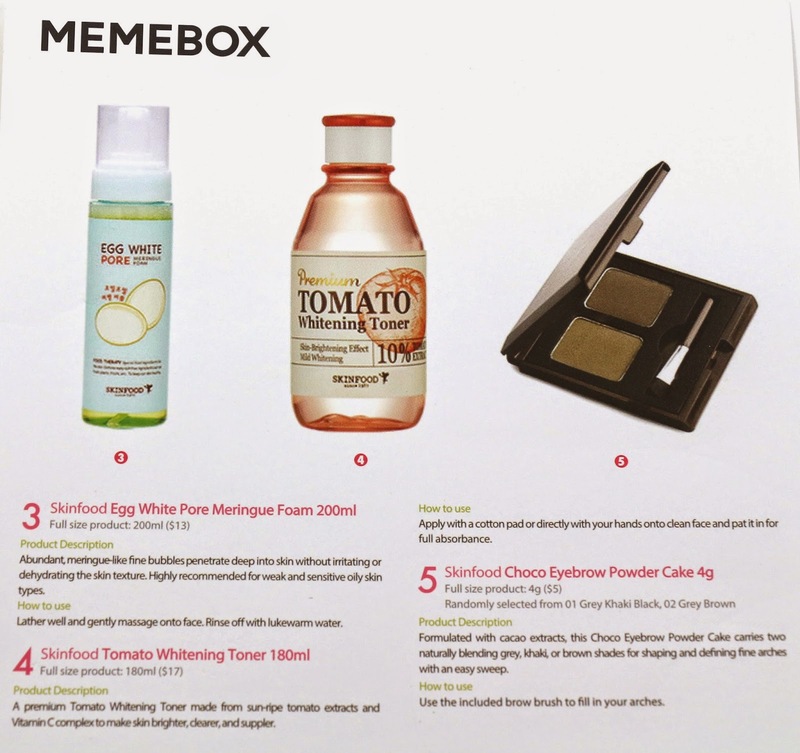 The past brand Memeboxes haven't been the best boxes, but when I was deciding whether or not to get the Skinfood box, I looked at whether or not I would be happy receiving anything from the Skinfood brand. 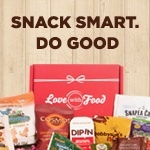 And it turned out I liked pretty much all of it, so I felt comfortable ordering this box! 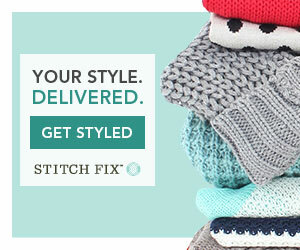 This box was originally $26 (+$6.99 for shipping) and is now sold out. This box shipped via Registered Mail and arrived 16 days after it shipped via USPS from Korea to California. Product description: "Quench thirst by delivering a richly nutritious blend of Vitamin C complex and Alaska glacier water deep into skin. 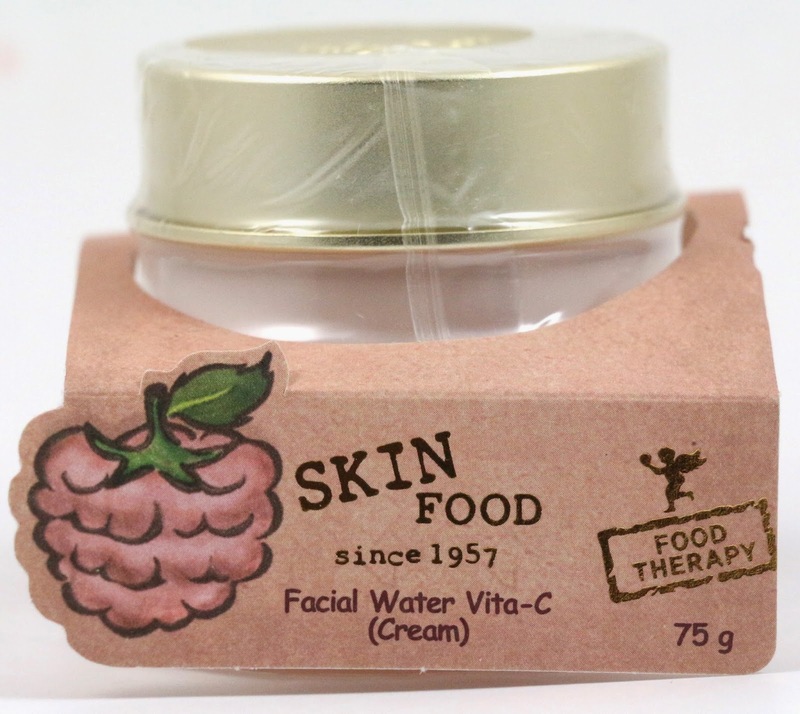 The Vitamin C complex contains extracts from raspberry, acai berry, cranberry, and strawberry and works to replenish healthy energy to dehydrated, dulled complexion." How to use: "Apply directly to clean face and let it absorb. It's recommended to be refrigerated for better moisturizing and soothing results. It can also be used as a hydrating pack by applying thicker amount of the cream." My thoughts: I always love products that can double task, and this is a cream, but also a hydrating pack. I really like the packaging for this as well, even if it doesn't make it easy to store. 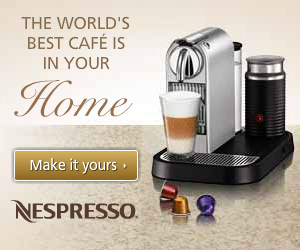 So this will be nice to try. Product description: "An effective facial exfoliator rich in various minerals and vitamins. Use occasionally to cleanse away excessive dead skin cells, and skin impurities piling up in the pores to make skin sensitive and troublesome. 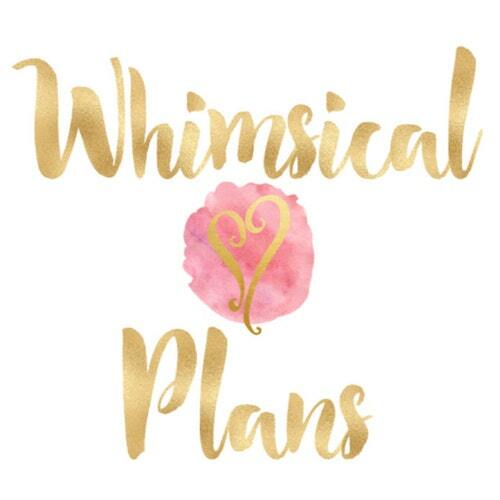 It'll bring back healthy radiance and suppleness to skin with just a single use." How to use: "Spread the formula evenly over wet face after cleansing and gently massage into skin. Rinse off after 10-15 minutes." 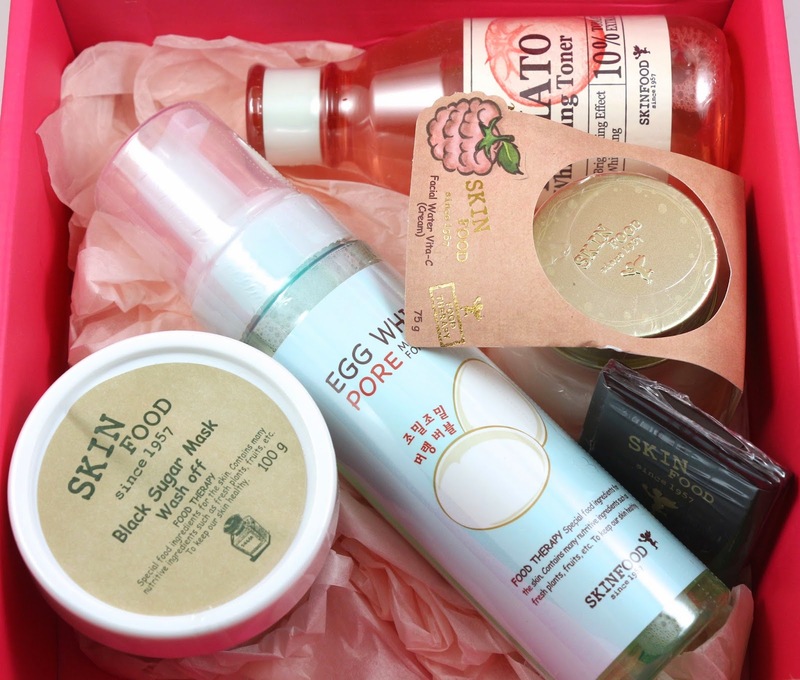 My thoughts: I think this was the one Skinfood product most people were hoping to get in this box, and I'm excited for it. I'm currently using a Missha exfoliator, but it's not that scrubby, so if my face gets really dry, I might have to give this one a shot. Product description: "Abundant, meringue-like fine bubbles penetrate deep into skin without irritating or dehydrating the skin texture. 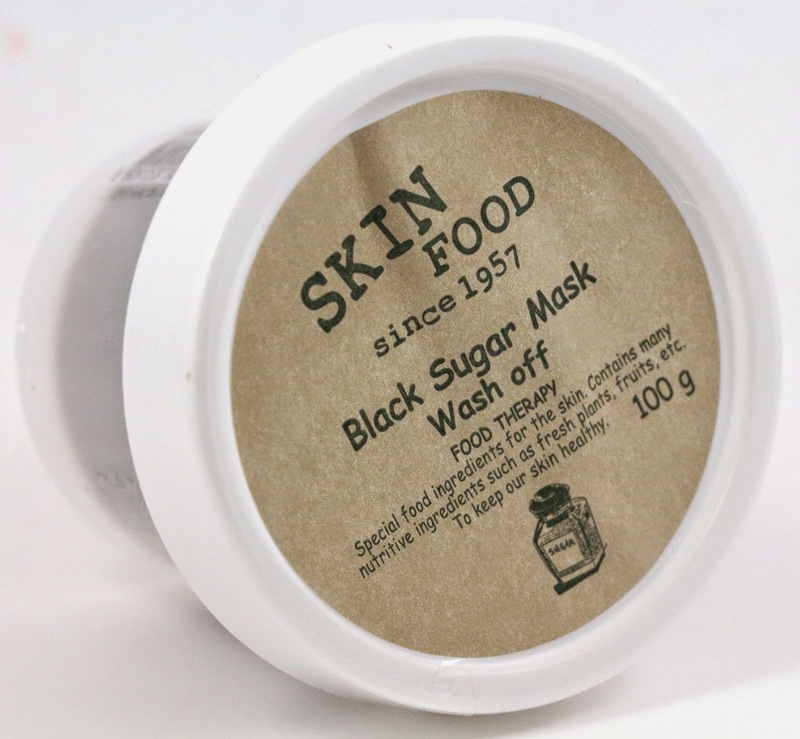 Highly recommended for weak and sensitive oily skin types." My thoughts: This is a really large product, and as a cleanser, I can always use more of that. I don't know if this actually has any kind of food product in it, or if it's just the texture that's like egg whites, but either way it's an interesting cleanser. Product description: "A premium Tomato Whitening Toner made from sun-ripe tomato extracts and Vitamin C complex to make skin brighter, clearer, and suppler." How to use: "Apply with a cotton pad or directly with your hands onto clean face and pat it in for full absorbance." My thoughts: I love toners, and I'm almost out of my current one. I also love whitening products, so I might tear into this one next. Even better if it smells like tomatoes...yum. 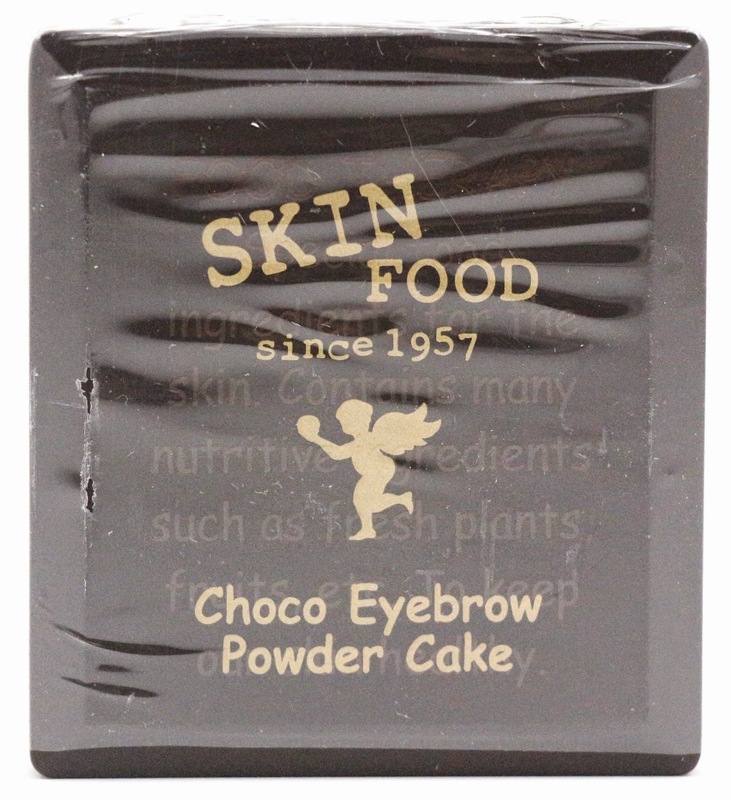 Product description: "Formulated with cacao extracts, this Choco Eyebrow Powder Cake carries two naturally blending grey, khaki, or brown shades for shaping and defining fine arches with an easy sweep." How to use: "Use the included brow brush to fill in your arches." My thoughts: I don't do my brows everyday, but when I do I already have a palette for it. I can't decide whether to open this and see how I like it, or just give it away. 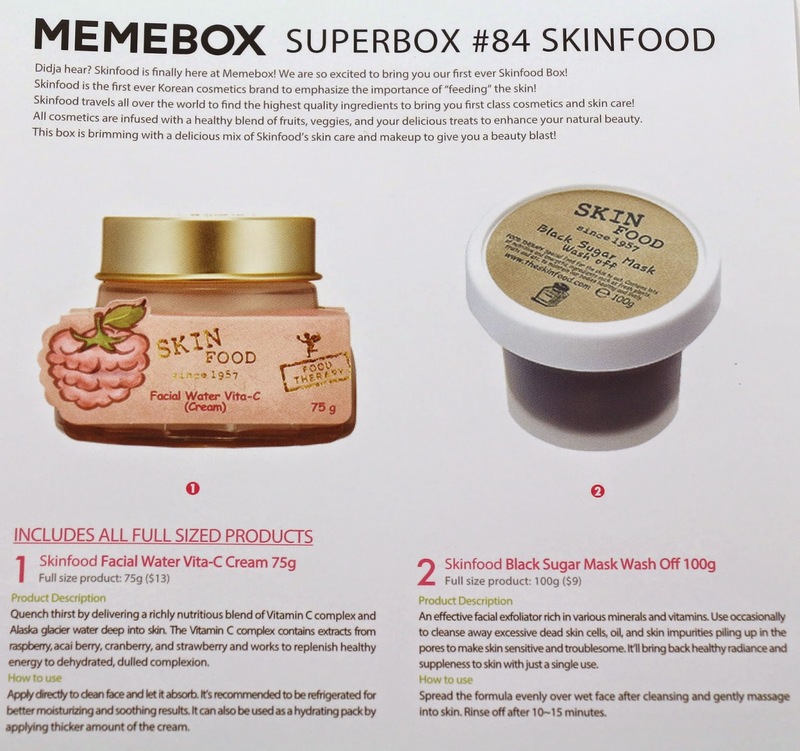 Overall, the Superbox #84 Skinfood had a total value of $57, which is pretty low considering this was a $26 box before the cost of shipping. 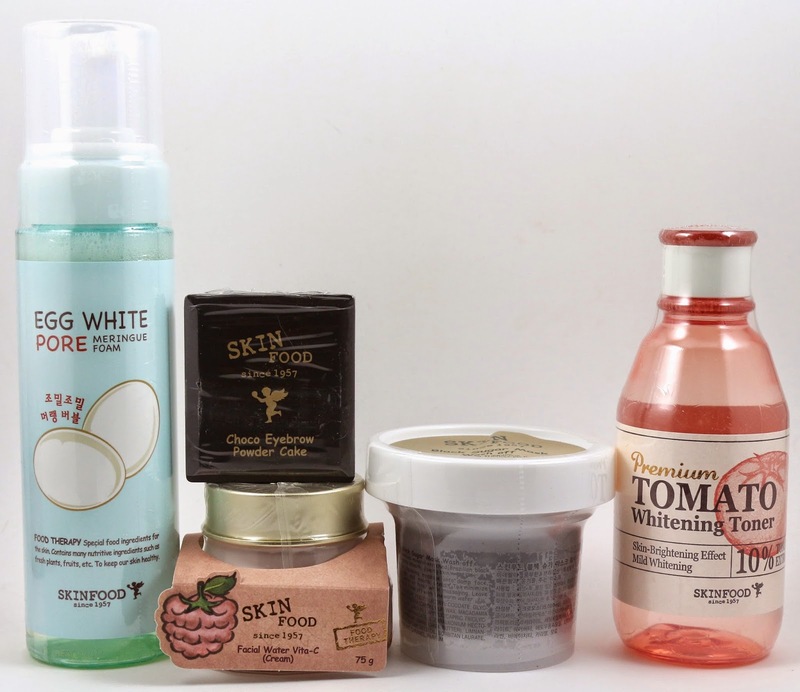 But I am happy because it has quite a few things I've been wanting to try, including the tomato toner, and the sugar exfoliator. Plus, the packaging of all Skinfood products is very nice in itself, so I'll definitely be using everything with maybe the exception of the eyebrow palette.